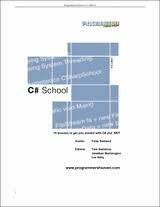 It follows on work done in Introduction to Programming 1 Using C# and Introduction to Programming 2 Using C#. The focus is exclusively on C# and the .NET framework. 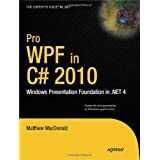 Foundation Object-Oriented Programming 202 continues this work in Semester 4 and Rich Application Development 301 and 302 follow in the 3rd year.